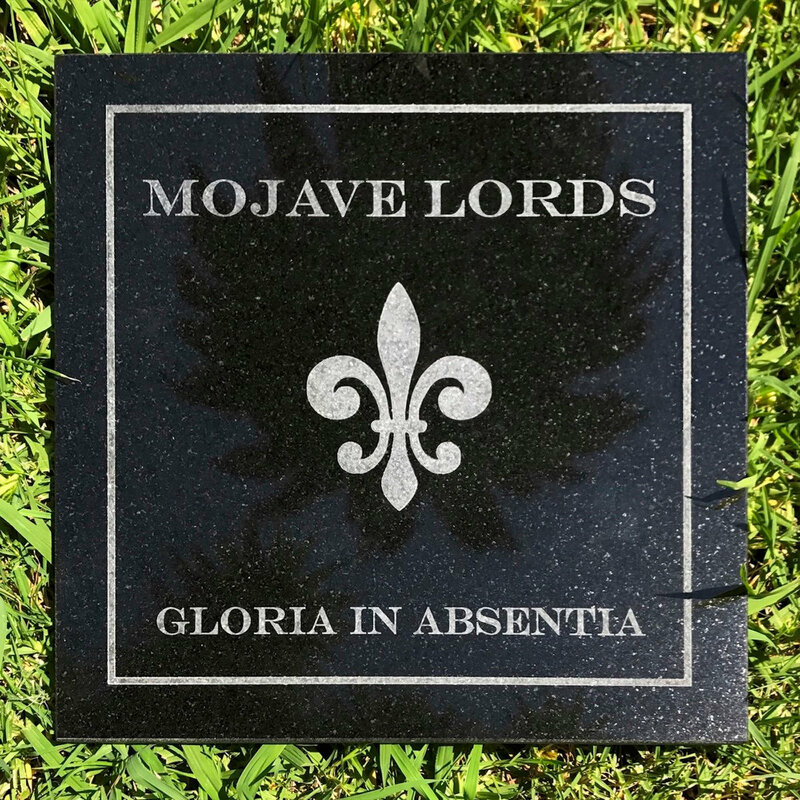 GLORIA IN ABSENTIA, the new single from MOJAVE LORDS, was made at Rancho de La Luna in Joshua Tree, California. The song is dedicated to the memory of all victims lost during the Bataclan terrorist attack in Paris in November 2015. 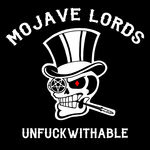 The label releasing our vinyl is LEFT FRONT DOOR RECORDS. Based in Paris, LFDR was started by Arthur Dénouveaux. 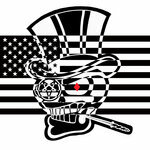 Arthur is a survivor of the attack and LFDR is his way of giving something back to the life-affirming force of Rock & Roll. There are two versions of Gloria In Absentia: One in French and one in English. RODEO DRIVE, the B-side of Gloria In Absentia, is a more personal offering of a love song to a lost lover. 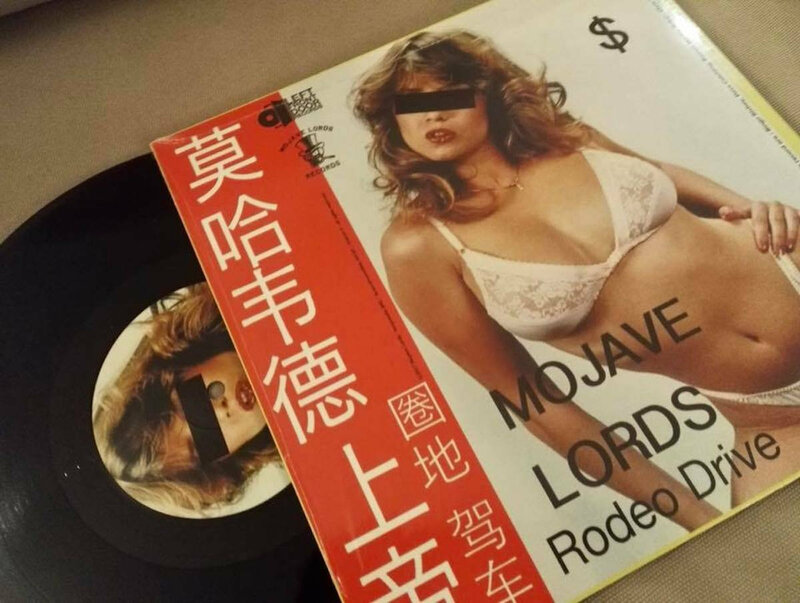 There are also two versions of Rodeo Drive available: One in French and one in English. 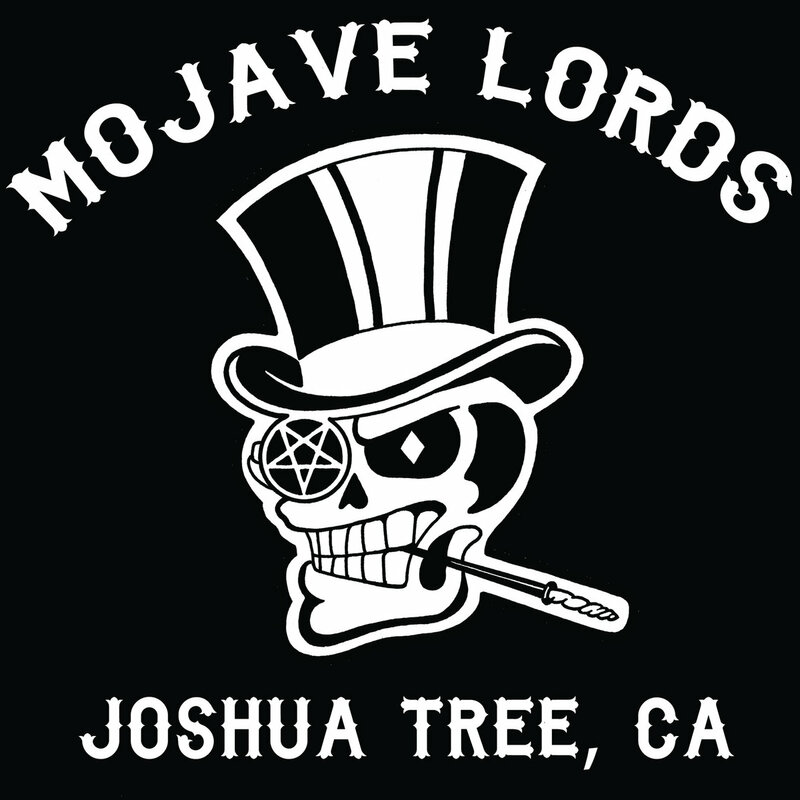 Mojave Lords are from Joshua Tree, California. In 2014, Bingo Richey and David Catching (QOTSA, Eagles of Death Metal, earthlings?) decided to put a band together. 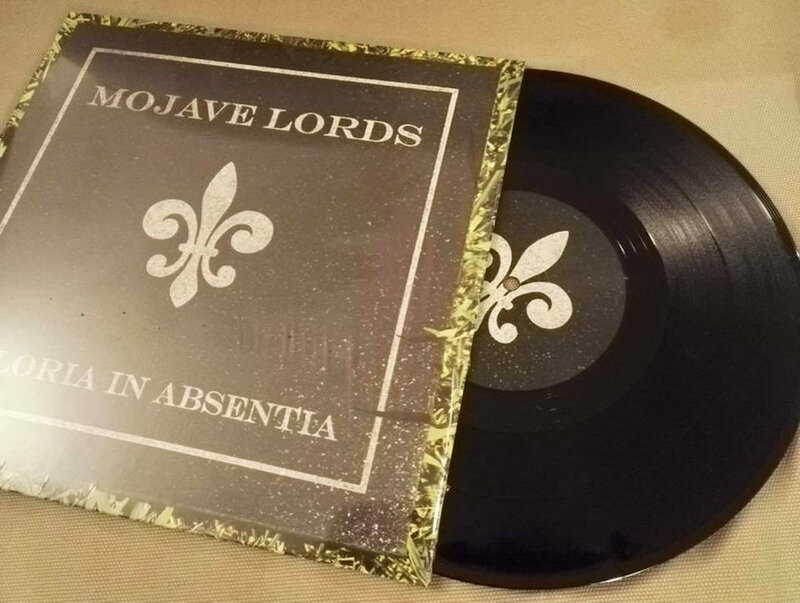 Along with help from Barrett Martin (Screaming Trees, Tuatara, Walking Papers), Brian O'Connor (EoDM), Chris Goss (Masters of Reality), and Gene Trautmann (EoDM) they birthed a new wave of Desert Stoner Rock. This is the Rancho de La Luna home team doing what they do best, originating and creating new rock music. 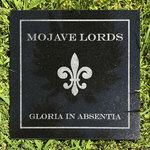 RODEO DRIVE, the B-side of Gloria In Absentia, is a more personal offering of a love song to a lost lover. There are also two versions of Rodeo Drive available: One in French and one in English. This is the French version.